Red, White, & Blue New Arrivals! Get Ready For Summer & Save With Refinery Kids! : REfinery KIDS! Red, White, & Blue New Arrivals! 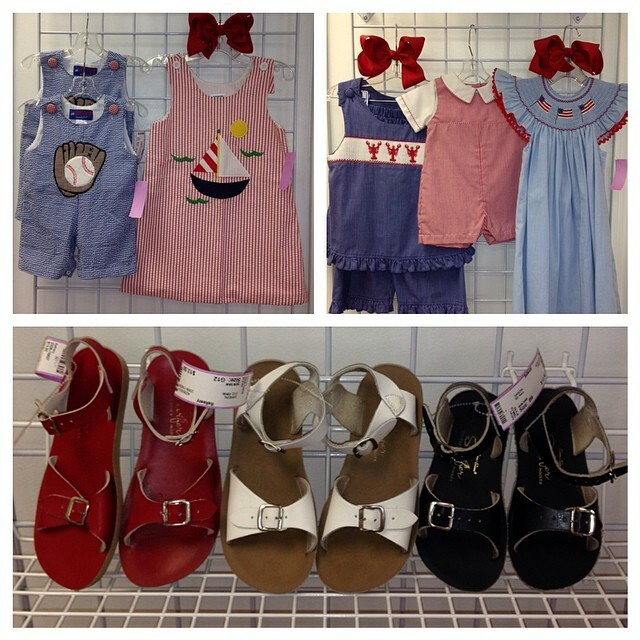 Get Ready For Summer & Save With Refinery Kids!